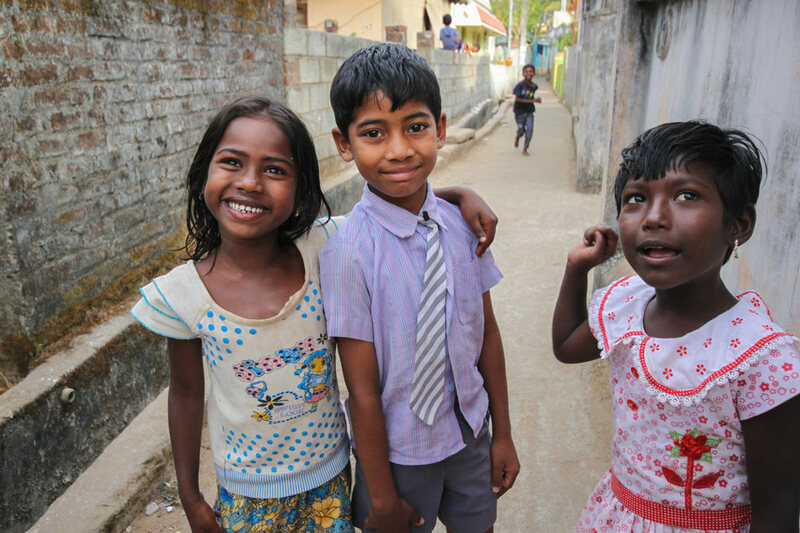 These lovely kids ran up to us in Kumily, in the Kerala state of south India. They were so excited to see us when we walked through their village. When they saw my camera they couldn’t wait for their photo to be taken!